The Knight Cottage, in the Folk Victorian style, was constructed by ship carpenters on Hyde Park Avenue in 1890. 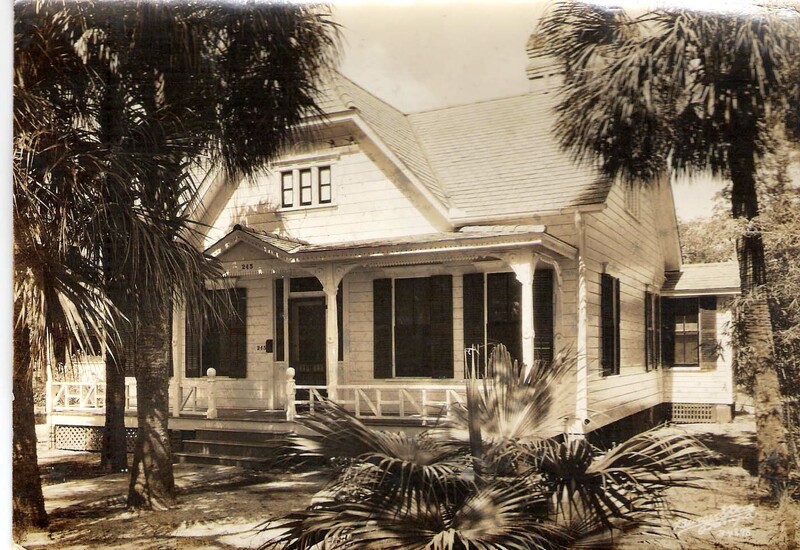 Built as a honeymoon home for the newly married Peter O. Knight to the former Miss Lillie Frierson, the open gables on the front façade features a pair of hand carved wooden love birds. Mr. Knight, arriving in Tampa from Ft. Myers, Florida, was a young attorney who rapidly became a civic leader. 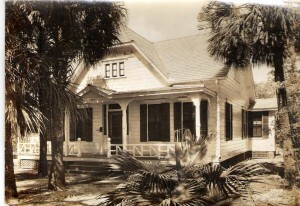 The cottage was built as an intermediary residence until a large mansion was constructed for the family two blocks south of the honeymoon cottage.